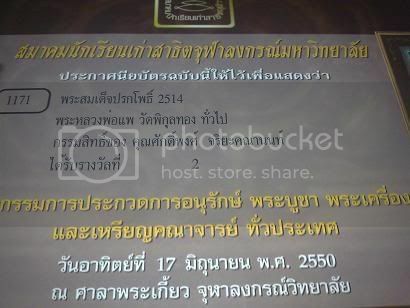 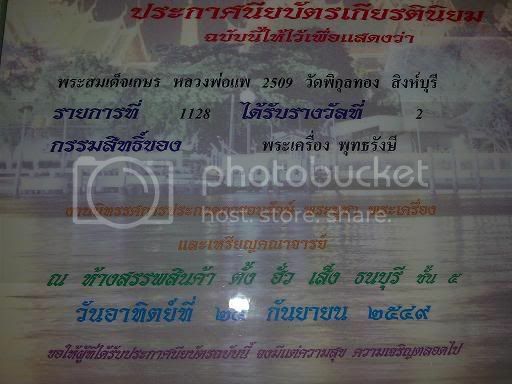 somdej pim prokpoh 2514,lp pae wat phikulthong.2nd place!!! 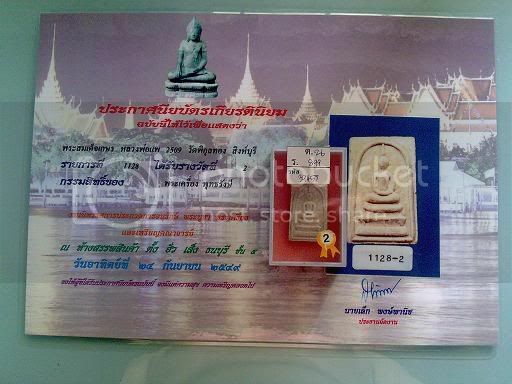 Phra somdej lp pae 2509,2nd place! 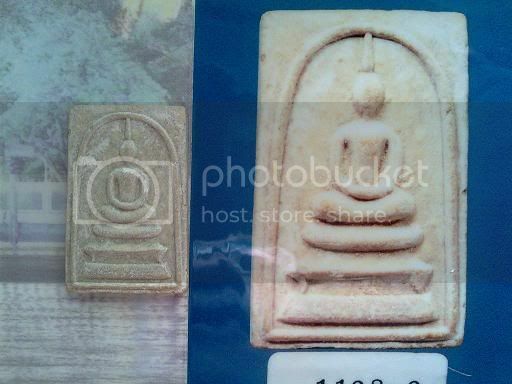 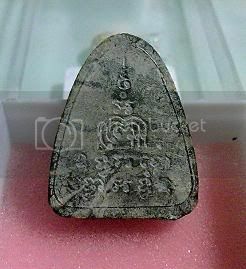 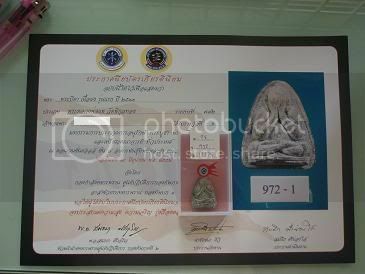 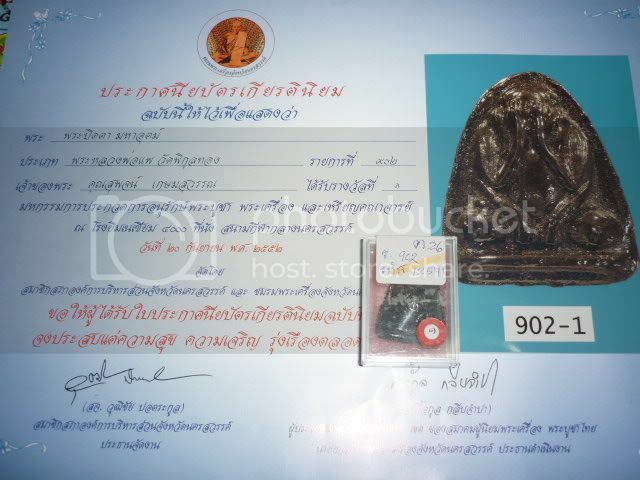 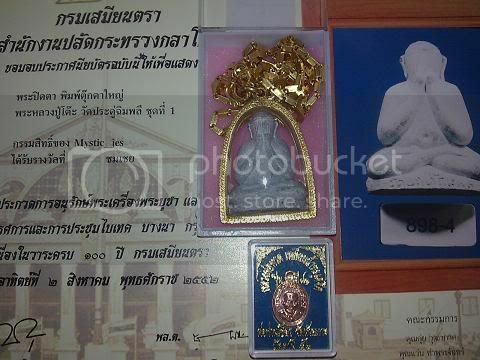 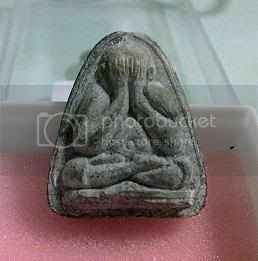 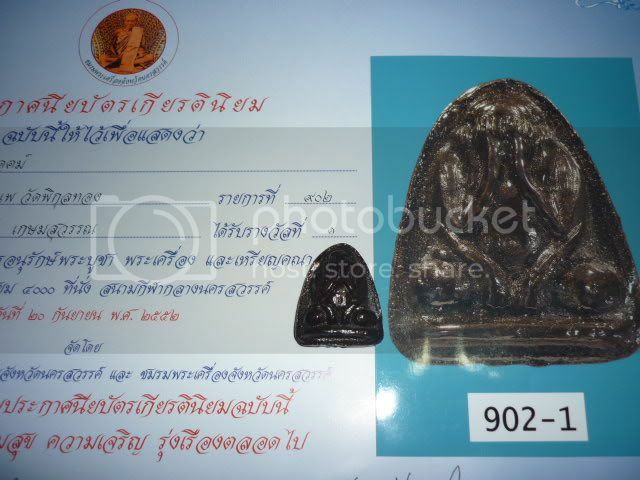 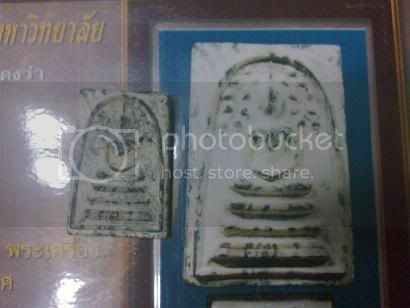 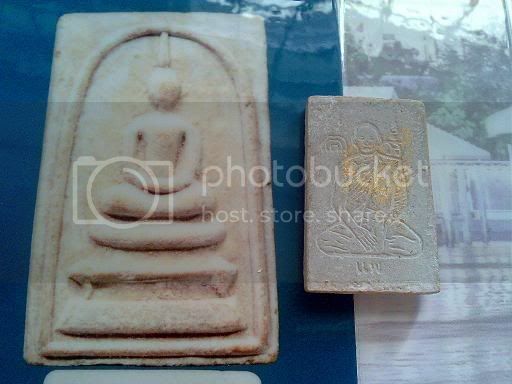 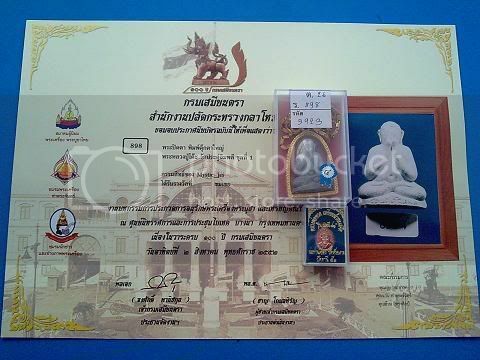 Phra Pidta 2513,wat phikulthong-1st place! 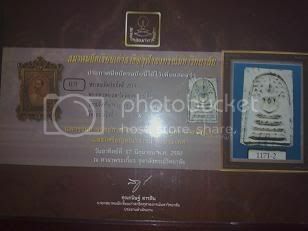 4th place at bitech 2/8/09!